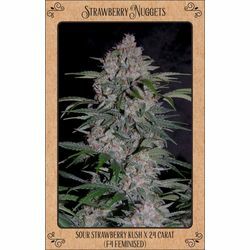 Autoflowering seeds are a specialty and we think we have found the best seed banks that can meet the high demands that sanniesshop places on the sold strains. 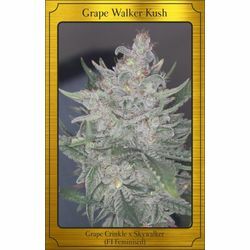 Autoflowers who have proven themselves and of which reviews can be found and where super results can be achieved with. 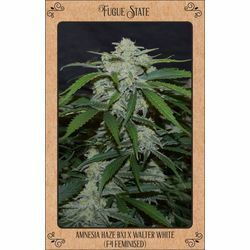 In recent years, the autoflowering varieties have improved enormously in all facets of the photoperiod, from seed germs till harvest the plants need around 9-11 weeks to reach full potential and they have the power to produce massive buds. Through proper selections and correct crossings, breeders have succeeded in getting the most out of their plants and not allowing them to be in any way inferior to their photoperiod dependent counterparts. 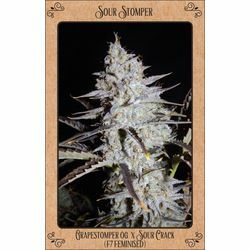 Sanniesshop has been very selective with deciding which autoflower seeds we offer for sale in the shop. The original plants that can bloom under 20 hours of light are called Ruderalis and were used by breeders in the 80s and 90s to develop a photo period of around 20 hours. The first generations that contain plants with these characteristics are not yet suitable for use because of the lack of potency and dwarf growth with a percentage of these plants. By making proper selections and crossings the third generation was suitable and could be used to produce stable offspring. We now benefit from their work and thousands of crossings are currently available on the seed market. 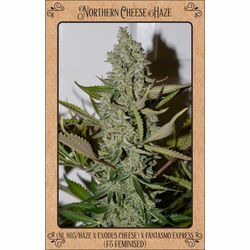 Because autoflowers are not dependent on the 12 hours of light that a photo period plant needs to flower, it can receive 6 hours a day more light during its flowering cycle and thus also produce heavier buds, this was also the biggest motivation of the breeders that developed this species. Because the plants bloom over 12 hours of light, they can also be harvested twice a year in some regions. You can get the most out of your seedlings when you let them grow larger under TL, LED or HPS / HPI lamps and as soon as the plants show signs of flowering, take them outside and let them continue under the powerful sun. This way it’s perfectly possible to realize a second harvest that year even in the Netherlands.